Once May rolls around I start to get the vacation itch. I obsessively start thinking about our next getaway and what I need for it. 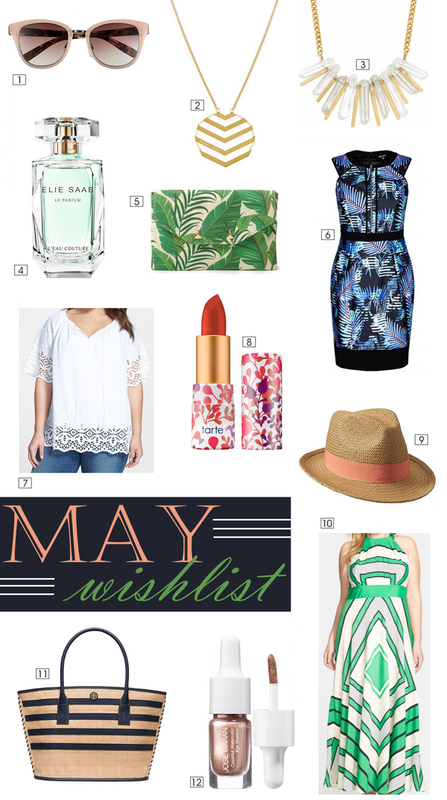 So naturally everything in my wishlist is beach-related. From scarf print maxis to the perfect summer fragrance down to the ideal beach tote. Here’s what I’m wishing for my birthday month. I had no idea Elie Saab had a signature scent. I need to check it out!